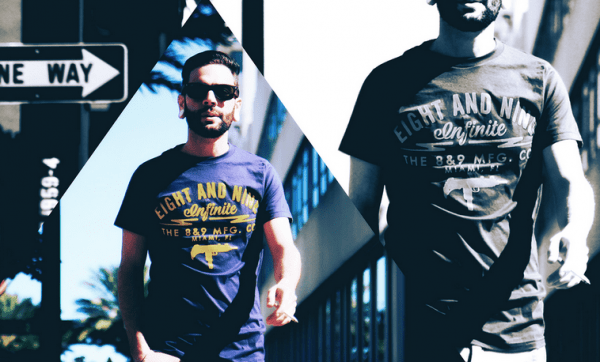 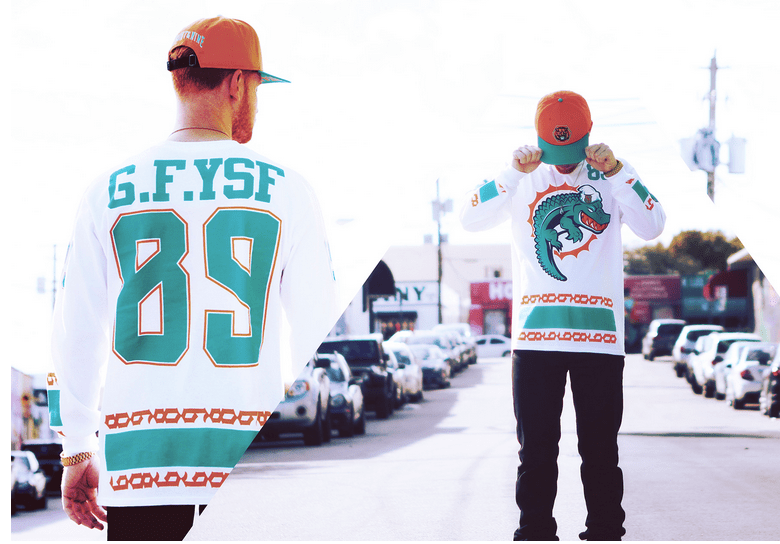 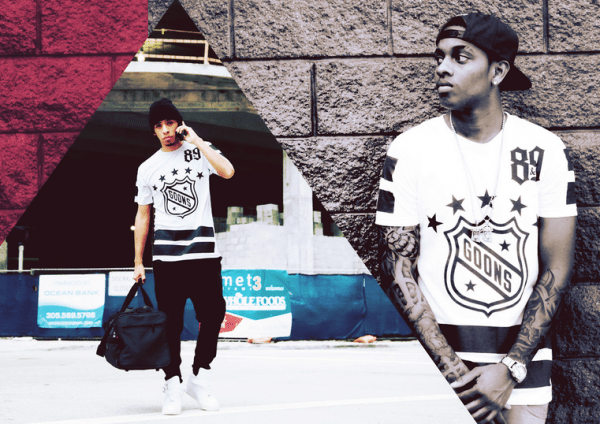 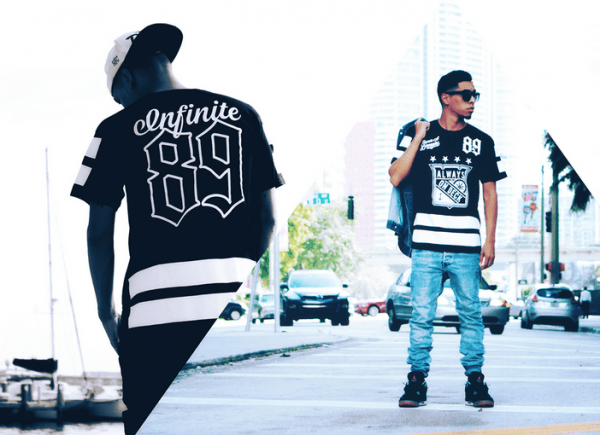 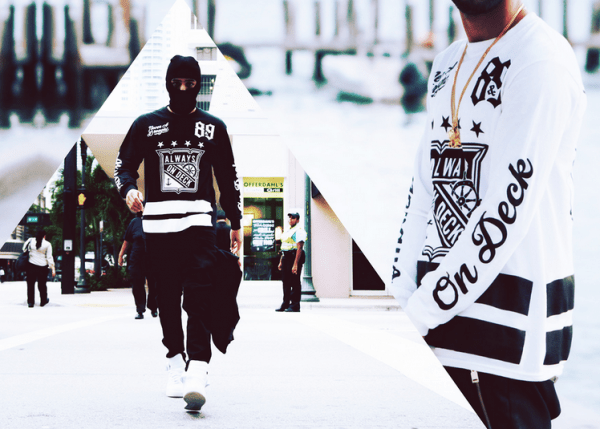 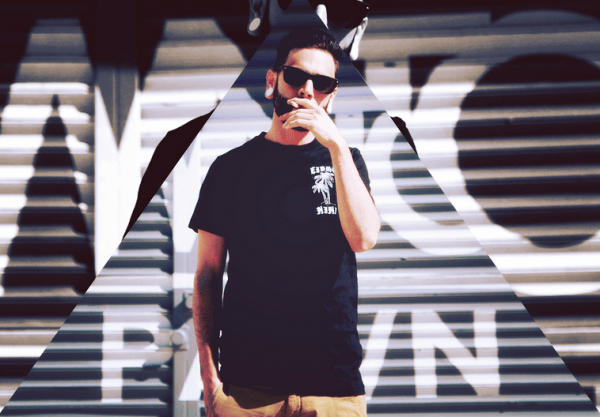 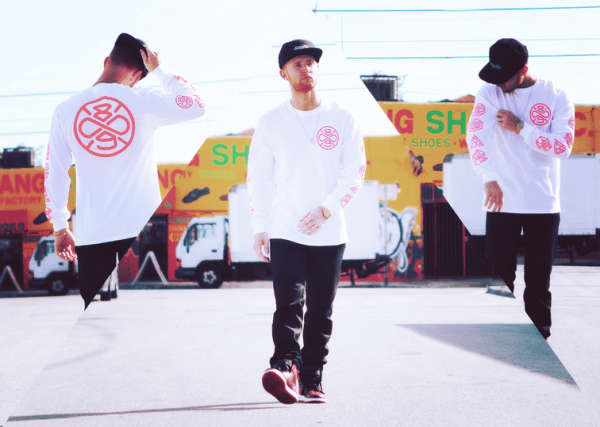 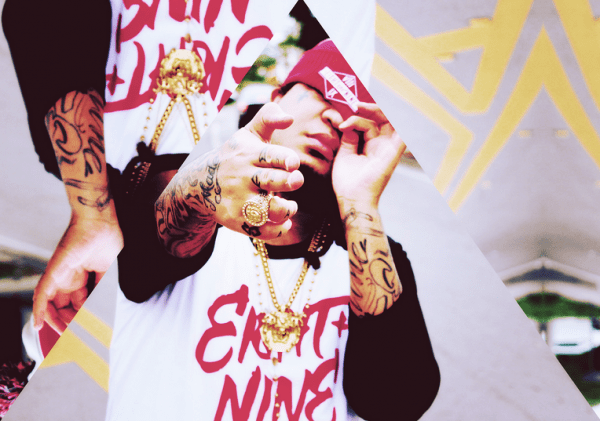 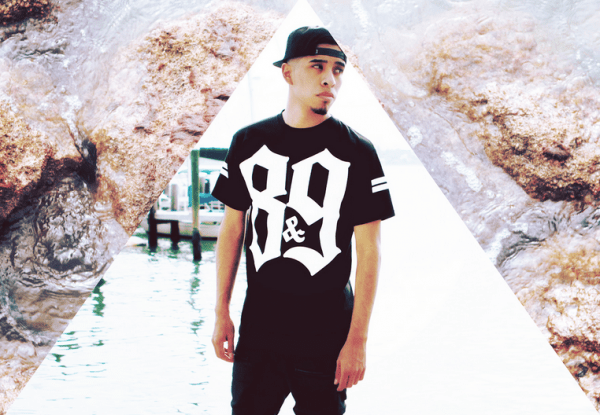 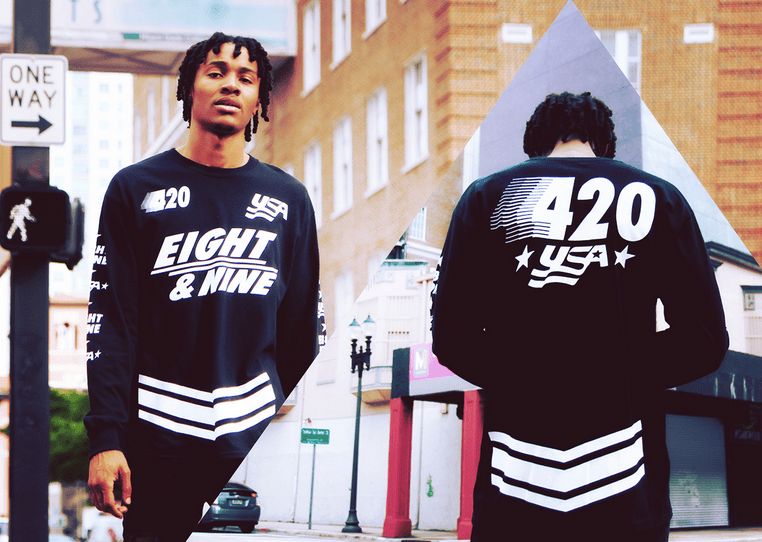 LOOKBOOK: 8&9 Clothing x 2014 Spring/Summer Collection | sB! 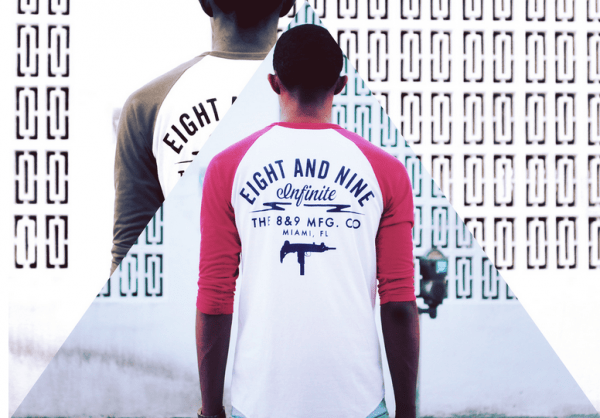 8&9’s ‘Infinite Supply’ 2014 S/S collection is here and the lookbook images features a geometric look showcasing each piece in a new innovative way that we have been seeing more frequently by brands lately. 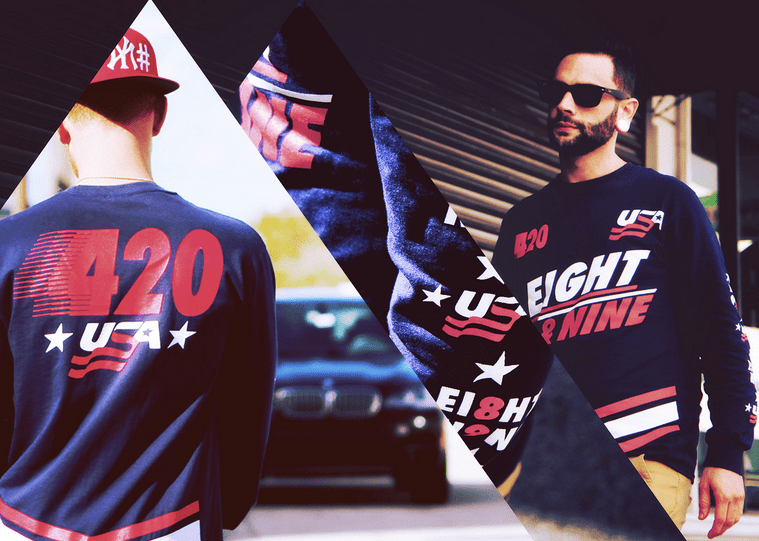 The collection is a lot less wordy this time around and resembles the sporty apparel trend with stripes and numbers on long and short sleeve t-shirts. 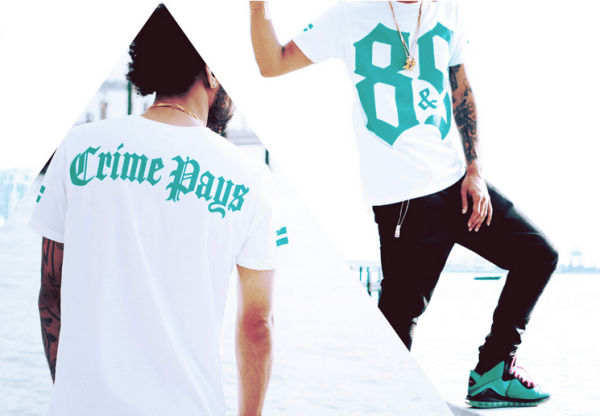 Check their online shop to purchase items from the collection. 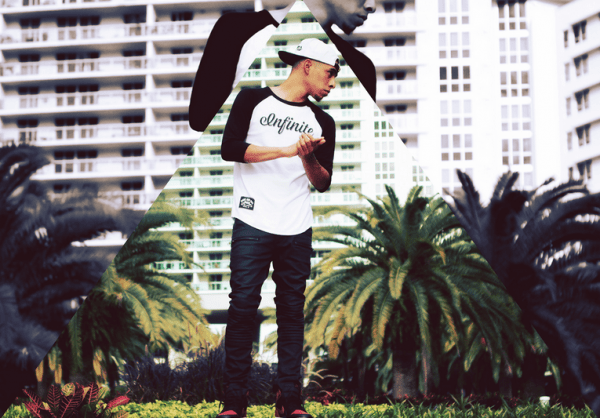 This entry was posted on February 19, 2014 by Joey. 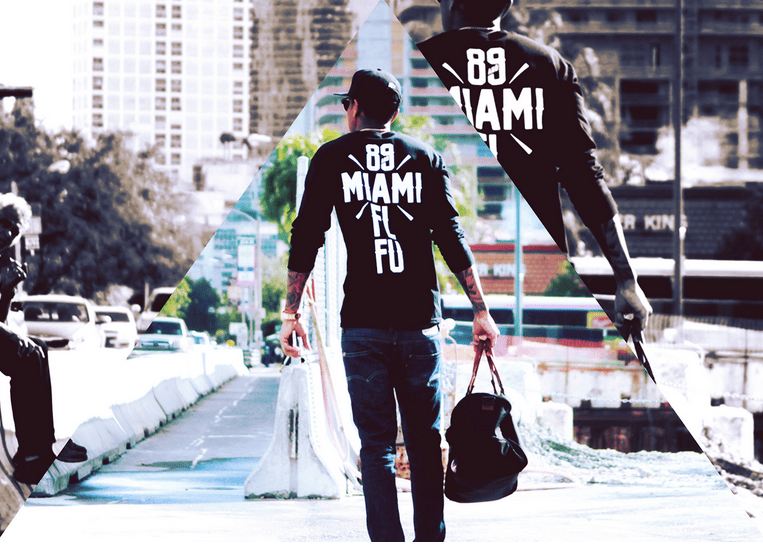 It was filed under Fashion and was tagged with 2014, 8 & 9, 8&9, clothing, collection, fashion, lookbook, new, spring, summer.